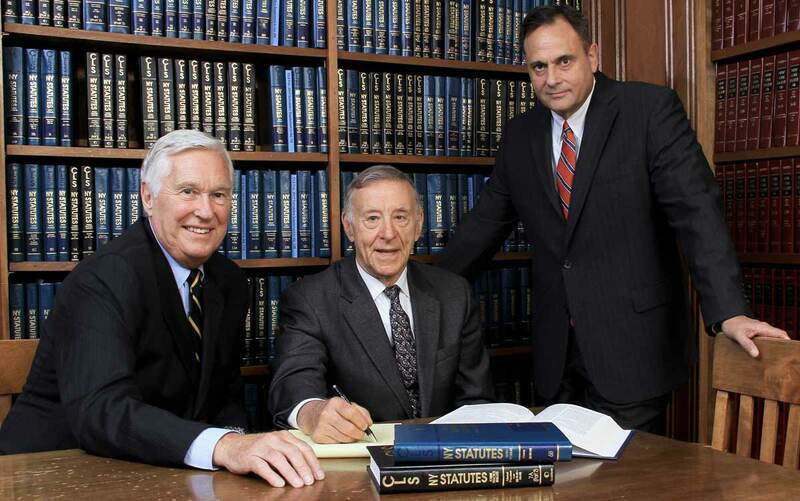 Since 2007, as an AAA affiliate and through the law firm of McCabe and Mack LLP, Judge Rosenblatt has mediated and arbitrated matters in New York, as well as nationally and internationally, involving major national law firms including Simpson Thacher; Skadden Arps; Wachtell, Lipton; Sullivan and Cromwell; Cravath; Gibson Dunn; Weil Gotschal; Akin Gump; Dickstein Shapiro; Kirkland and Ellis; Boise Schiller; Arnold and Porter; Cadwalader; Baker and Hostetler; Wilson Elser; Drinker Biddle; DLA Piper; Arent Fox , and many others, including abroad, Freehills (Australia), Herbert Smith Freehills (Paris), Allens Arthur Robinson /Allens Linklaters (Australia), Bird and Bird (London). Subjects included World Trade Center litigations, insurance litigation, international contracts and distributorship agreements, airline liability, professional malpractice, general negligence cases, banking, nursing homes, mass tort litigation, partnership agreements, complex commercial and corporate litigation, shareholder actions, government military contracts, land use litigation, technology licensing, RAND agreements and other types of actions. Attorneys have consulted with Judge Rosenblatt who has worked with them in brief drafting and oral argument mooting in connection with cases before the New York Court of Appeals and Supreme Court Appellate Divisions. In cases involving contracts that called for the application of New York law, Judge Rosenblatt has been called upon to give expert testimony or reports on New York law for courts in England, France, Australia, Cyprus, and Barbados. Judge Rosenblatt served as a judge on New York’s high court, the Court of Appeals, for seven years from 2000-2007. His numerous writings and decisions are accessible online through Lexis and Westlaw, and in the New York Reports, and other digests. They include matters pertinent to arbitrations, mediations, and consultation, such as commercial and corporate law and transactions. 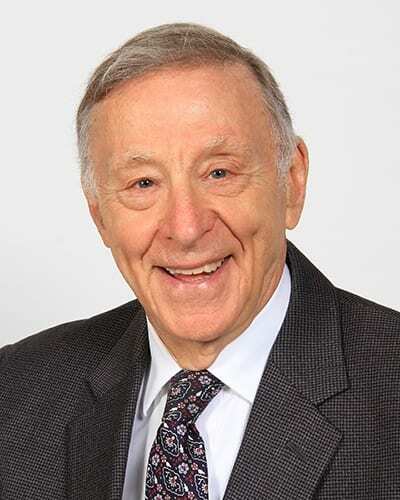 For ten years Judge Rosenblatt served as a Justice of the New York State Supreme Court Appellate Division where he participated in several thousand appeals and decisions in every area of law. In that capacity he authored or participated in over 10,000 appeals in all manner of cases. These decisions are all accessible online. Judge Rosenblatt served for two years as New York State’s Chief Administrative Judge, overseeing the day to day administration of the New York Judiciary, its Judges, employees, and a budget of several hundred million dollars. In that capacity he presided over hundreds of civil and criminal cases in New York City and the Hudson River Valley Counties before being elevated to the appeals courts. 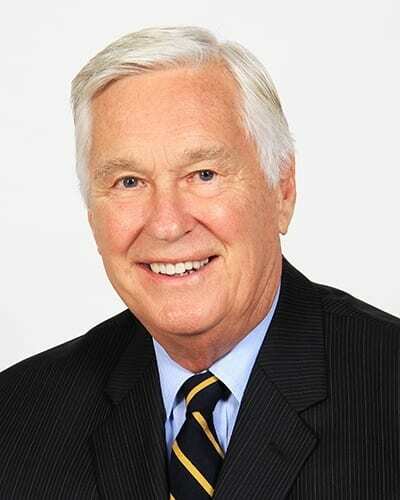 In addition to presiding at jury and bench trials, many of his cases involved settlements, in which he brought about resolutions that entailed mediation skills. Twice elected, and as an assistant district attorney before that, he handled or oversaw the prosecution of hundreds of criminal cases and related matters. He served as President of the New York State District Attorneys Association. At present, he holds the teaching position of Judicial Fellow at NYU Law School, where his full resume appears under Faculty. In 2013, he gave law seminars at Amsterdam Law School (NL) and Melbourne Law School (AU). In September 2014, he gave a law seminar to Amsterdam Law School honor students. Numerous writings including books, law review and other articles can be obtained upon request or found online. 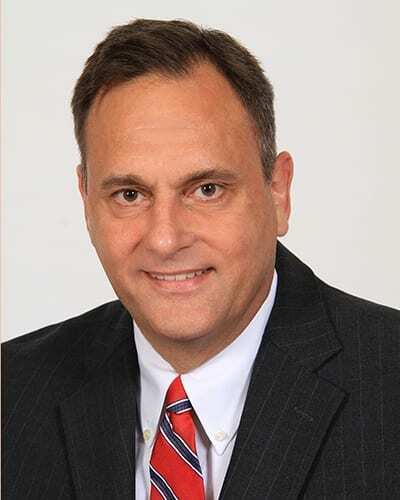 In his non- judicial activities he is a member of the Baker Street Irregulars (Sherlock Holmes), and has been an associate certified Ski Instructor and member of PSIA, and played on the United States Masters Squash Team at the Maccabiah Games in Israel. He is married to Julia Carlson Rosenblatt, a writer and former Vassar College professor. Their daughter Betsy Rosenblatt teaches intellectual property law on the Whittier Law School faculty. Judge Rosenblatt is a graduate of the University of Pennsylvania and Harvard School of Law.